NEW WESTMINSTER, BC – The Arts Council of New Westminster in partnership with 100 Braid Street Studios and the New Westminster Chamber of Commerce present ‘Taxes for Creatives: Kick the Starving Artist Myth to the Curb’ – the next professional development workshop in the Artovations series, helping artists and creatives to integrate business, marketing and sales knowledge into their art practice. 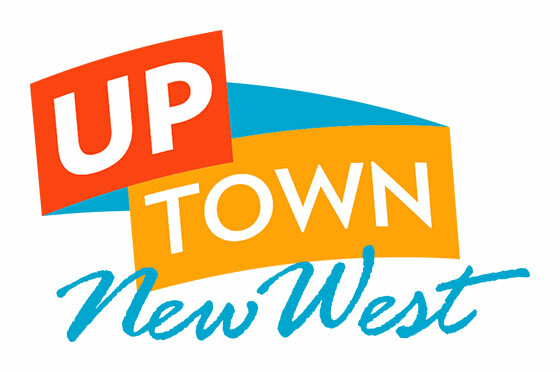 The workshop will take place on Thursday, April 7, 2016, from 7:00pm – 8:30pm (PST) at 100 Braid St Studios & Gallery in New Westminster. The evening will feature artist and Tax Coach Yawen W. Omego who believes doing taxes should be fun and playful. To help creatives crush the myth of the starving artist mindset, she will share 7 ways to save on tax such as income splitting, sharing medical expenses, investing in yourself, creating eligible business expenses, and more. There will be a Q & A session held after the presentation, so artists are encouraged to bring a pen and paper for notes. Pre-registration is required. Tickets are $25 per person; reduced rates when two people attend together; a reduced rate is also available for New Westminster Chamber of Commerce members, The Arts Council of New Westminster members, and New West Artists Society members. Please call 778-886-5391 to receive your promotional discount code. Yawen started out as a concert pianist, composer, music director, interdisciplinary performer and collaborative musician in music, theatre and dance. In 2010 she started a new subject of study and a new career path to balance her right and left brain, Finance and Accounting. In 2012 she passed the CMA National Entrance Exam. She recently created Harmonic Accounting 101: Integral Financial Wellness to help artists create wealth by crushing the myth of the great starving artist mindset and providing simple yet effective financial education to create a balance between income and expenses, between left and right brains, and between the spiritual and material. 100 Braid St Studios is an inclusive working art studio for New Westminster and Lower Mainland artists that allows visitors to be inspired artistically and to learn from the artists practicing in the studio. Studio artists produce fine art & craft in the form of paintings, sculpture, fiber, jewellery making, photography, and mixed media. The New Westminster Chamber of Commerce is a non-partisan business organization that exists to meet the needs of the business community. The Chamber is a catalyst for business people to work together to create a strong and vibrant economy and enhance the quality of life in our community. The Chamber reduces barriers to business, opens new markets for business, provides a cohesive business network and provides programs and services which have a positive impact on your bottom line.